A shower stall is like everything else in your home, the more you use the more you stand to lose it. When they go in brand new, they look like they will last forever. A brand new solid fiberglass, gel coated shower stall will be the cat’s meow for many years, until you finally do wear it out. When you do, you probably won’t see it coming. You’ll find out with a foot going through the bottom of the stall, or a worn spot around the waste and overflow drain. Or, you may just look at it one day and tell yourself that your shower unit is old and needs to be replaced. When you do make the decision to go ahead with a new shower installation, you should call us at Petri. We are licensed, bonded, and insured plumbing and HVAC company. 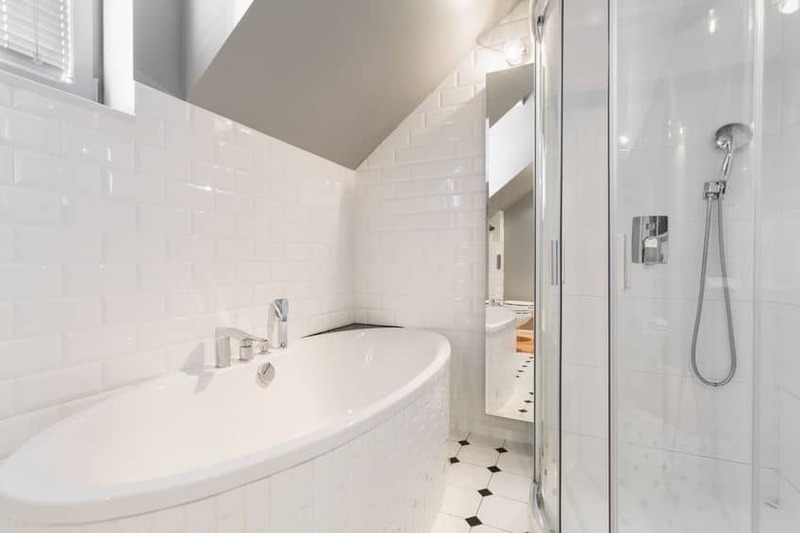 Often the questions concerning how to install a new shower stall have less to do with what style you want as much as what will fit and how you are going to put it in. The biggest challenge often is getting a unit to fit in the bathroom door. More than one plumber has had to remove a wall in order to get a shower unit to slide in. When this is required, you want a fully experienced plumber that can handle contingencies as they come up. Call us today to receive a portfolio of some of our shower designs and find the shower of your dreams! Should I Install A Shower Myself? As a home owner, there are times when you ask yourself if you can handle doing this job on your own. The short answer is no. Even if you are well schooled in home improvement, or have a job in residential construction, you should turn the shower repair over to a qualified professional. The process of putting in a shower unit is more often than not an endeavor that will take you under the house, to hook up drains and through an interior wall, where you need to mount the valves. And possibly, even on the roof, if you have to update your plumbing and add pipe vents. All of these concerns have rules and codes that most other trades aren’t even aware of. Even if you do a shower install yourself, it still must be up to code or you are going to have to redo it later. 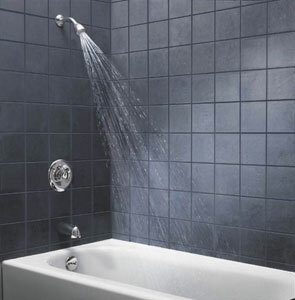 Are you in need of a shower or tub installation in Brooklyn or the surrounding area? Contact Petri Plumbing to schedule an appointment today!